The Cluster offers its members a team of consultants to audit their companies and offer real solutions for the process improvement. The increase in productivity, the quality control and the zero waste will finally support this companies the access to large customers. In this Committee people can share their company’s experiences. 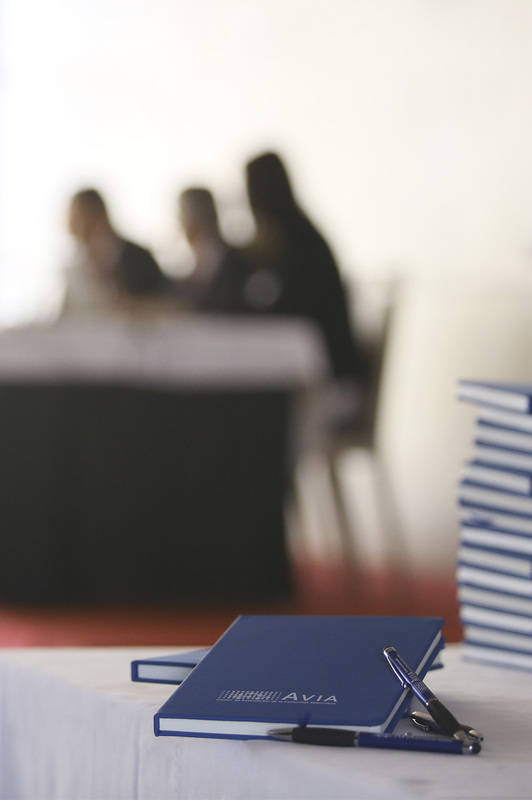 The working committees meet regularly to discuss interest issues in each of the areas. The attendees to these commissions are the responsible for each department in the companies of AVIA. The ultimate goal of them is to share good practices, concerns and problems. The projects that will be undertaken by AVIA emerge from these sessions. AVIA has collaboration agreements with entities and companies to offer its associates a series of services that improve the market conditions. The grouped purchase of common products and services achieves savings between 20 and 60%. Currently, the AVIA’s Central Purchasing manages international messaging services, telephone, electricity, natural gas, among others. This service connects companies offering jobs with the plaintiffs. Thanks to the specificity of the sector, the tool allows you to connect the characteristics demanded and possible employee, allowing you to access a large segmented job vacancies platform. It is one of the main services offered by AVIA, adapted to the needs of our companies. Through this Department, the companies count with a training programme directed to every business areas (production, logistics, quality, labour and accounting, financial, human resources, etc.). Support service in the drafting and dissemination of press releases, together with the organization of events relevant to the sector. 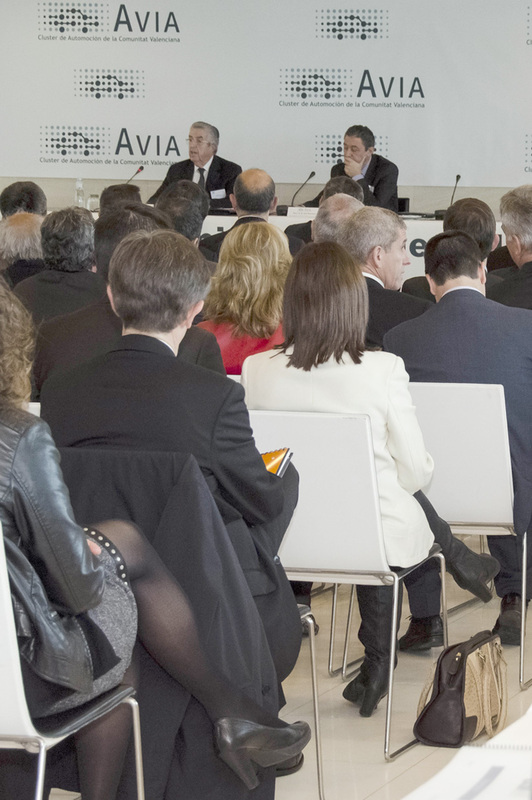 All this, in order to give visibility to the sector and to the companies that make AVIA. AVIA is concerned because partners get to increase their business volume, as well as creating links between associates. To do this, AVIA organizes sessions in different formats and different topics of interest to the sector, such as energy, labour, fiscal, among others, with the aim to express needs and get contacts for new business relationships. AVIA negotiate with various organizations and companies special conditions for Cluster members. Contact us to know which ones are currently active.